Crowded teeth can lead to malocclusion, which can permanently alter the shape of one’s jawbone and the position of their teeth. Problems with one’s bite can cause additional dental problems to emerge. 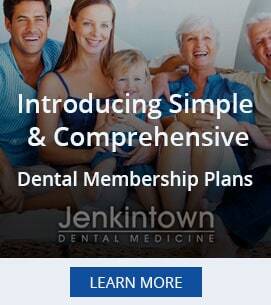 To prevent dental issues from worsening, it’s best to fix overcrowding as soon as possible with the following treatments, which are offered in dental offices in Jenkintown. The easiest ways to realign teeth position and to fix overcrowding is to create more space by extracting the molars. This solution is highly recommended to patients with wisdom teeth, as they are not needed for bite maintenance. Wisdom teeth extractions should heal completely within a few weeks. Once the wisdom teeth are extracted, there’ll be additional space for the front teeth to move into more appropriate positions. A popular solution for developing children is to expand both the upper and lower jawbone. With larger jawbones, there’s more space for teeth to move into the right positions. Both cartilage and bone at the upper palate can be expanded with upper jaw expanders, and lower expanders move teeth on the lower jawbone into new positions. 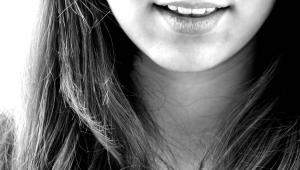 Dentists in Pennsylvania can determine the type of expanders that are most appropriate. Overcrowding can, at times, be caused by excessively large teeth. In these situations, dentists may simply shave off a bit of teeth via interproximal reduction. This involves shaping each affected tooth as well. Fortunately, the entire process is relatively simple and quick. To maintain one’s bite and to reposition stubborn teeth, some dentists recommend using Invisalign as well. There are plenty of options available for patients who suffer from overcrowded teeth and are not confident and happy with their smile. Those who want a picture perfect smile should get a professional consultation from dentists in Pennsylvania to determine what their best course of action may be.